Sometimes automakers let their designers and engineers run wild with a concept, creating some of the coolest vehicles you’ll ever see. 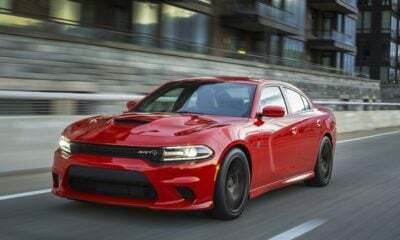 What’s even more exciting is that some features of these pipe dreams actually influence production cars further down the pipeline. 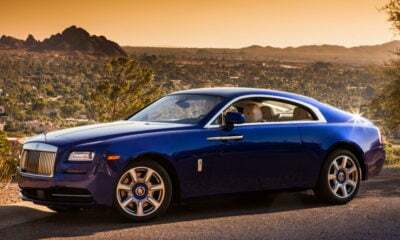 While it’s true that production cars, save for supercars and hypercars, don’t always get the flashy features included in concepts, it’s nice to dream. 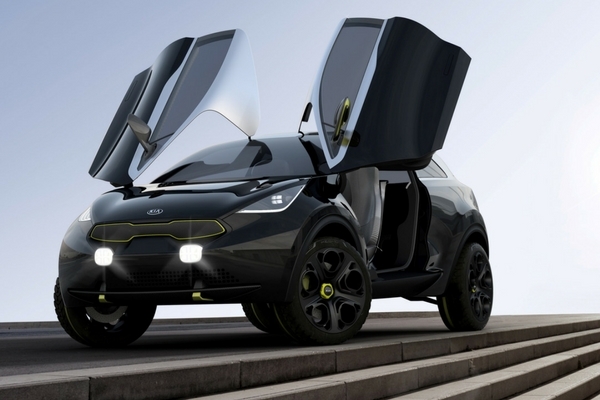 In the past few years, automakers have dreamt up some incredible concepts. 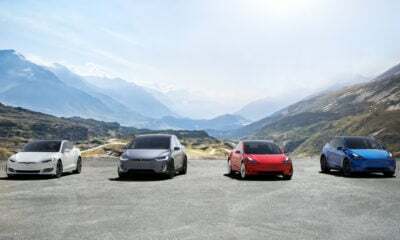 With electrification, self-driving systems, and other tech becoming more of a reality, it’s an exciting time to look forward at what one day might be on public roads. 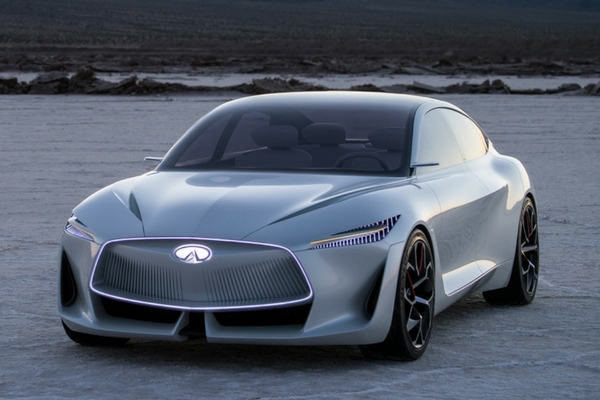 At the Detroit show this year, Infiniti really wowed with the Q Inspiration concept. 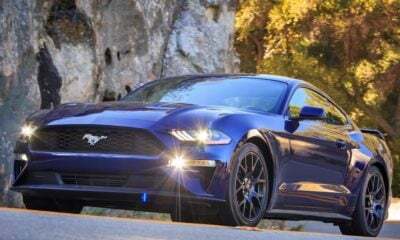 You probably will never see this car become a production model, but the concept will influence the future design language for the entire brand. While the exterior could be described as purist, the minimalist interior shows off a design that’s supposedly more human-centric than cars have been. Under that beautiful skin is some amazing engineering. 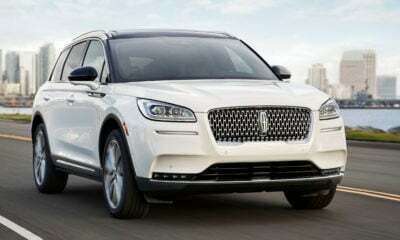 The Q Inspiration uses a variable compression turbocharged engine. 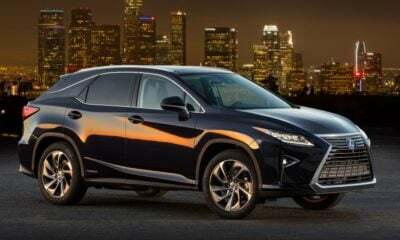 It’s the first production-ready engine in the world that uses a variable compression ratio. 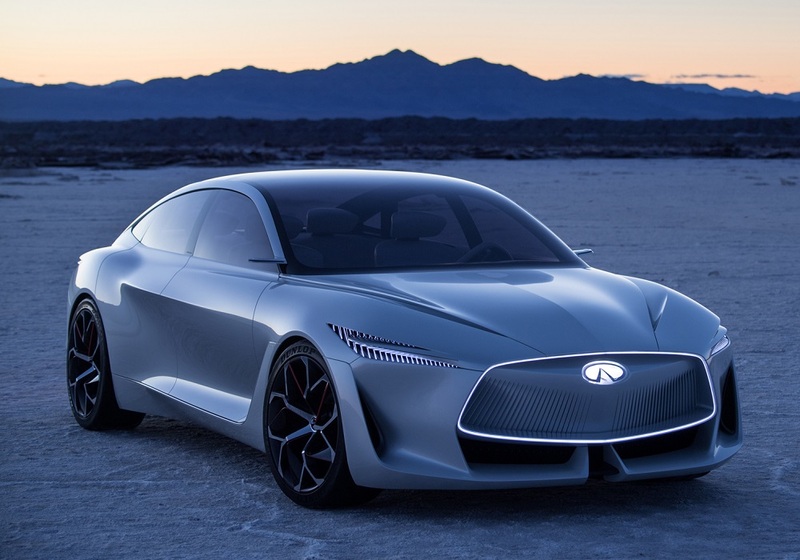 Infiniti says the result is the kind of torque you’d expect from a diesel engine, plus the horsepower of a turbocharged gasoline engine. This concept was released way back in 2012, but it was too cool to not include on this list. 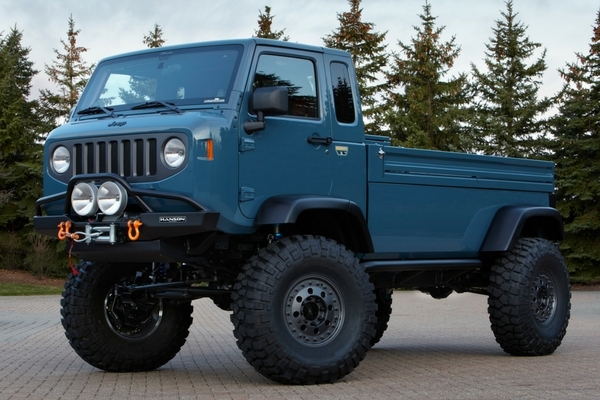 First off, Jeep was quite daring creating a nice cab-over-engine lifted truck. If the front end looks a little familiar, that’s because what you see is actually a Wrangler JK’s cab with the nose chopped off. 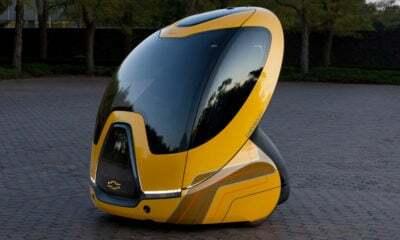 This concept throws modern safety standards and aerodynamic designs under its oversized tires with glee. Having a big bed in back without the hassle of a bad breakover and departure angle is wonderful. 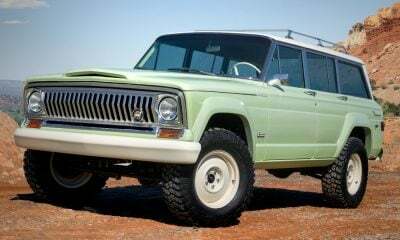 Making this concept that much cooler is the plaid upholstery on the seats and door panels, because every Jeep should be at least offered with that. 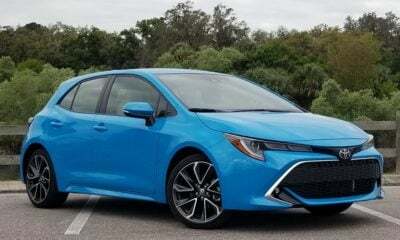 A couple of years ago, Toyota did the very thing plenty of enthusiasts had been dreaming about: turning the 86 into a shooting brake. 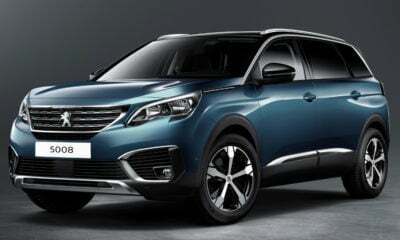 The concept, which was fabricated by the company’s Australian division, of course, looks quite good. 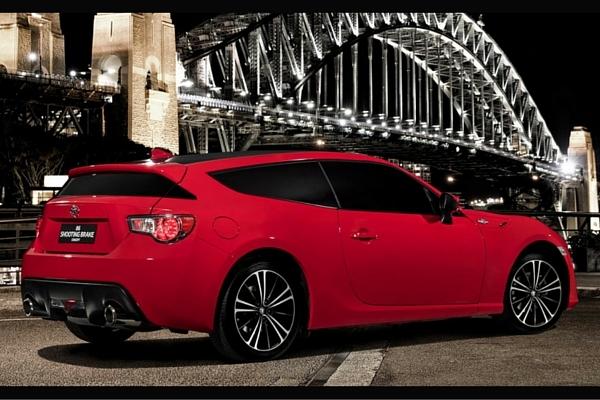 Would North American shoppers take to a shooting brake? 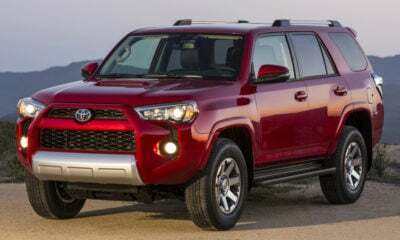 Considering the fact everyone is so obsessed with SUVs, maybe the extra utility would boost sales of the 86 and the Subaru BRZ. You never know, because a second generation of these two cars is supposedly in the works, so maybe this concept will inspire some shocking changes. Sure, we have the production version of the Niro today, and it’s great and all. But, the concept from 2013 was way better. 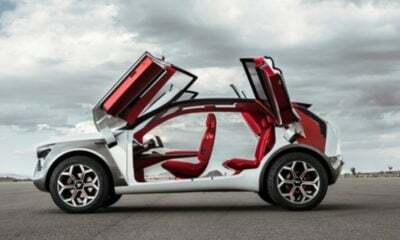 For starters, it had oversized wheels and butterfly doors, which everyone knew wouldn’t make the cut to the production version. 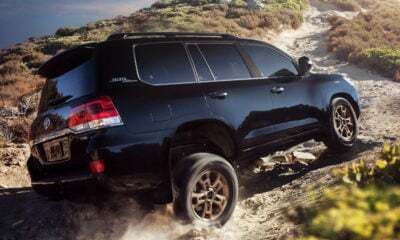 The company’s Frankfurt, Germany design studio was responsible for all this, signifying they should probably have final say over all production vehicle designs. 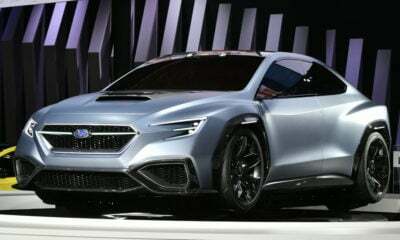 This concept also packed a hybrid powertrain, plus an advanced four-wheel-drive system. 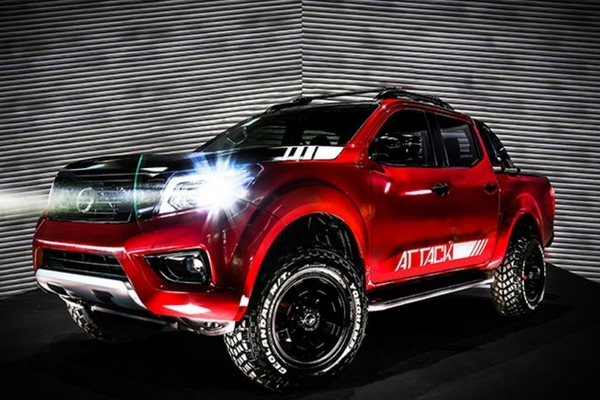 It was basically patterned after Dakar rally racers, with plenty of modern touches. Let’s just say the reality we have today is slightly different, sadly. For the Concorso D’Eleganza Villa D’Este 2017, BMW decided to show up with the dramatic Concept 8 Series. 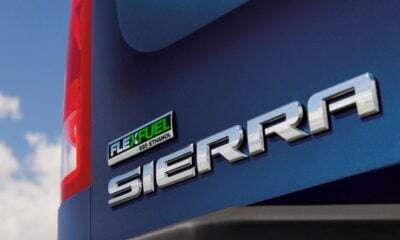 The overall smooth sheet metal, with only a few punctuations of aggressive lines, revealed a new design direction for the brand. Some have criticized BMW for overstyling its cars lately, so this was a breath of much-needed fresh air. 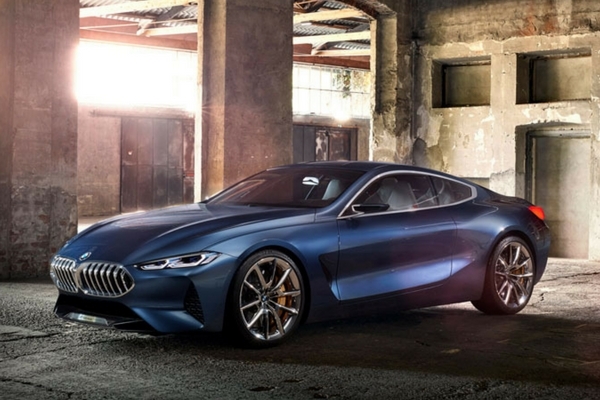 Of course, this is a preview of the upcoming 8 Series, which will be BMW’s range-topping series. 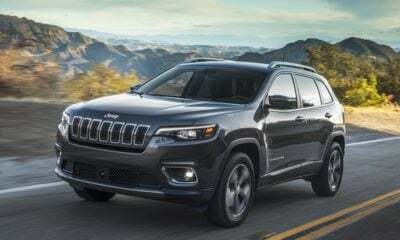 Its function isn’t to sell like hotcakes, but rather to be a halo vehicle that gets people into dealerships and buying things like the X4. We’ll see how much of the concept’s design makes it to production. You probably missed the International Auto Show of Buenos Aires last year, but that also means you likely missed this joyful concept. 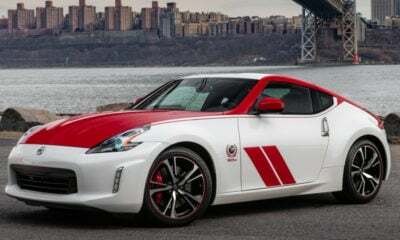 It was the work of the Nissan Design Center in Rio de Janeiro, and as such has the kind of equipment they think the Latin American market wants. Among the upgrades to the NP300 Frontier is a 40 mm lift, bigger tires, a larger roof, and lots of black exterior bits, including black-mask headlights. Inside, the seats are larger and feature black leather upholstery. 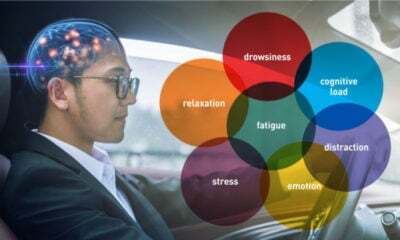 An onboard vehicle dynamic control system monitors brakes and steering, automatically correcting understeer and oversteer, as well as skidding, rolling, etc. 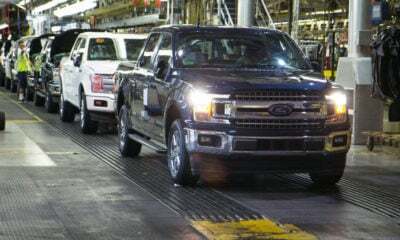 What’s more, this truck uses a 2.3-liter diesel and a 6-speed manual transmission. What more do you need to know? It’s perfect! Revealed in 2016, this concept along with Concept 40.2 showed us what the future of Volvo’s 40 series would be. 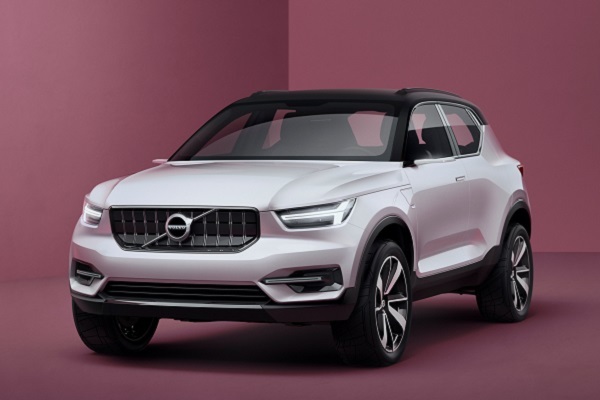 In fact, the result is shockingly close to the new XC40, a crossover that’s won over many fans both inside and outside of the automotive industry. 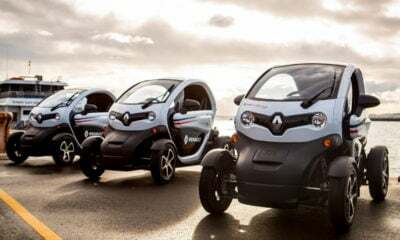 It also showed off that the company would introduce plug-in hybrid variants of its smallest vehicles. Volvo said the new Compact Modular Architecture (CMA) allowed designers and engineers to do things with the 40 series that before were impossible. With these concepts and what’s followed, the Swedish automaker continues to shed the brick image that made many shoppers perceive Volvos as boring and ugly. 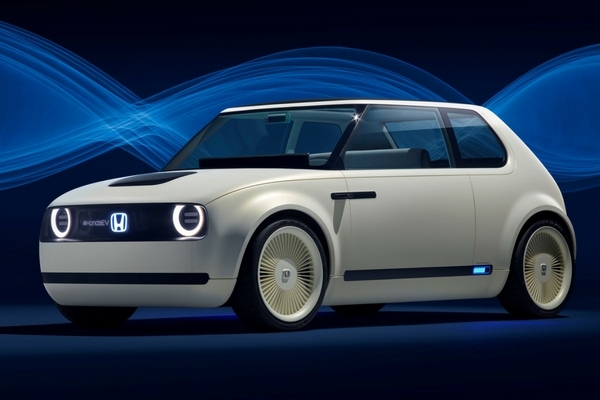 Evoking a huge response from the public, Honda revealed the Urban EV Concept. 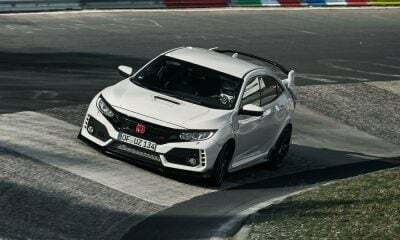 It draws heavily on the original Civic for its design, being a compact coupe with somewhat boxy dimensions. Unfortunately, the Urban EV Concept is only being offered to people in Europe right now. 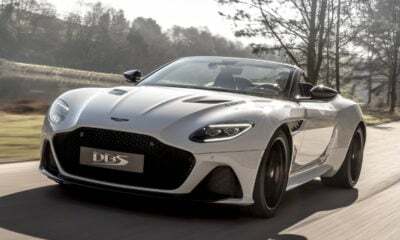 Production will start next year, with this throwback vehicle populating the streets from London to Milan. It will be the first mass-produced battery-electric car from Honda for the European market, where EV adoption has been surprisingly slow. 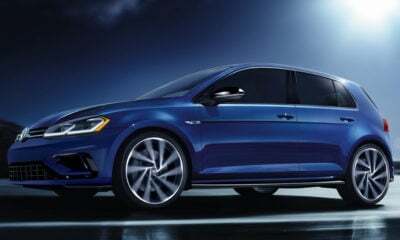 If the production version looks anything like the concept, Europeans should be lining up to buy this thing. Rimac’s Concept Two had everyone talking at Geneva this year. 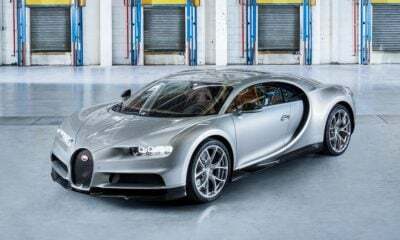 It’s an electric hypercar with 1,888 horsepower on tap, thanks to four electric motors – one for each wheel. Those are fed by a 120-kWh battery pack. Acceleration from 0-60 is ridiculously brisk at 1.85 seconds. Plenty of people likely thought Rimac couldn’t top the Concept One from last year so quickly, which boasted 1,224 horsepower, but it did. 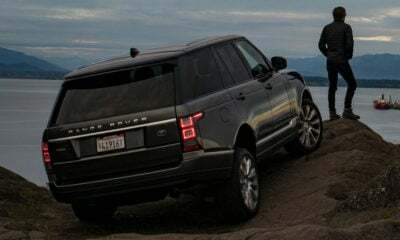 If that’s not impressive enough, the Concept Two is supposed to deliver SAE Level 4 autonomy to the road in countries where such vehicles are allowed to operate. 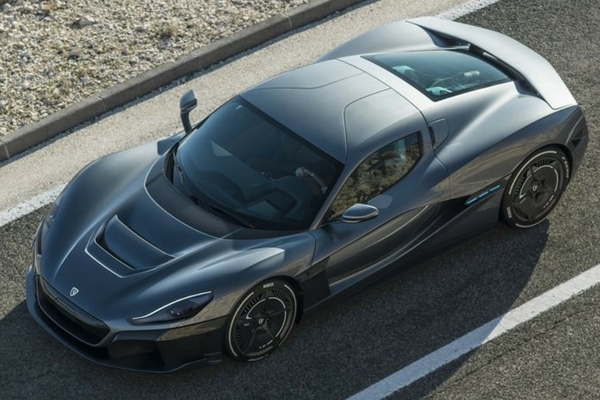 Rimac also claims the range of this hypercar is 404 miles, although that’s probably not when you’re accelerating enough to press your body hard against the seat. Instead of revealing this strikingly beautiful concept at any of the usual shows, Daimler decided to use the 2017 Concours D’Elegance as the perfect setting for its reveal. 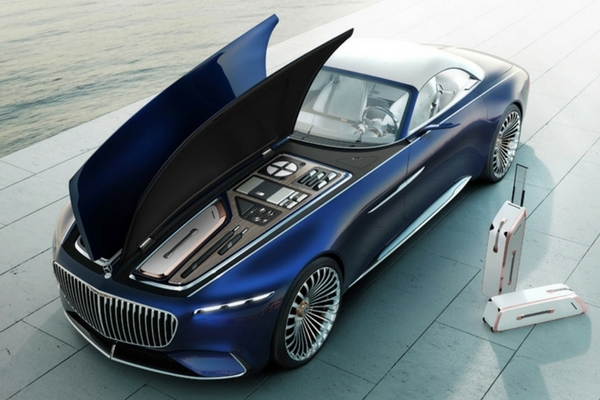 It followed up the also fantastic coupe concept that came out the previous year, demonstrating that the Maybach name can be used for more than just dressed-up S-Class models. This long concept is a two-seater, with overall styling that hearkens to the aero coupes from the golden age of automobiles. 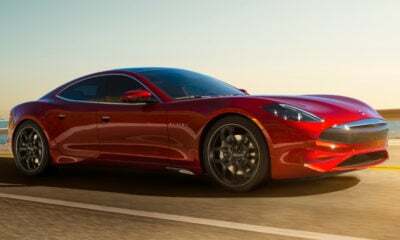 Overall, the exterior has a smooth, muscular appearance, while the electric powertrain matches that with a silky 750 horsepower. To say that Daimler should build this thing as a production vehicle would be to state the obvious. To say everyone was shocked when Infiniti unveiled this decidedly retro vehicle at the 2017 Pebble Beach Concours D’Elegance would be an understatement. 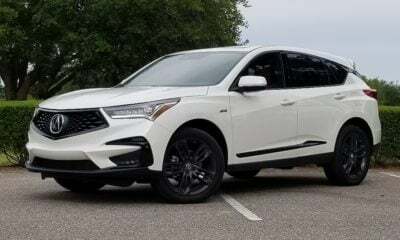 After all, Infiniti hasn’t been in existence quite thirty years, so it wasn’t exactly hearkening back to a classic model from the brand’s past. What was more, this open-wheel reproduction of an old-time racer is anything but old under the skin. It uses the electric powertrain from the 2018 Nissan Leaf, which is such an incredibly zany combination. 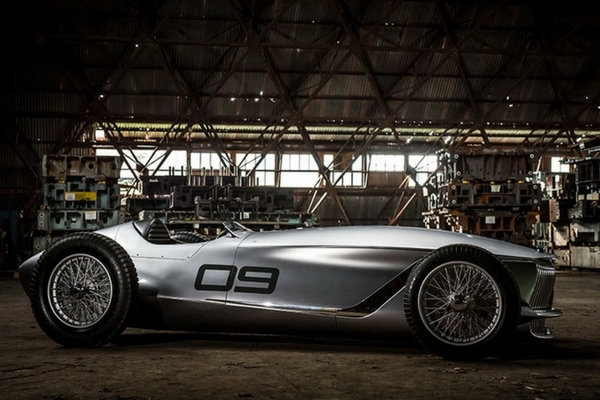 According to Infiniti, the Prototype 9 was something designers worked on at night, after completing their regular duties, meaning it was a project of passion. If only all cars were the result of similar passion. Easily the best-looking car at the 2017 Tokyo Motor Show, the Vision Coupe previews the Japanese automaker’s evolving concept of Kodo – Soul of Emotion. That means instead of a busy exterior design, you get something that’s beautifully smooth, with simple lines that adhere to the one-motion aesthetic. The result is a car that looks like it’s ready to pounce when parked, without resorting to some over-the-top menacing front fascia. Mazda concentrated on making the interior feel roomy, putting into practice Japanese architectural concepts. The result is a relaxing, airy space that also feels quite luxurious. 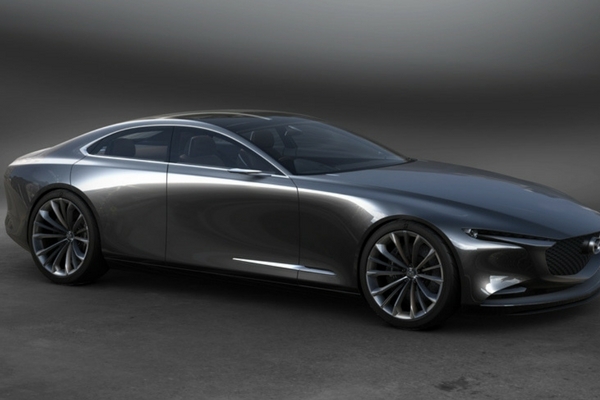 Supposedly, future Mazda models will be built with similar aesthetics. Who doesn’t love the looks of an old Volkswagen van? 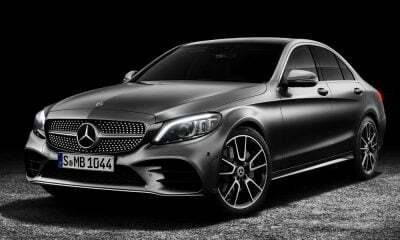 Finally, the German automaker has caught on to the fact that people love the designs of its classic vehicles. The I.D. BUZZ, which debuted in Detroit back in 2017, combines throw-back aesthetics with some Tron-like highlights and plenty of tech. Thanks to Dieselgate, Volkswagen has started to become one of the biggest supporters of electrification. 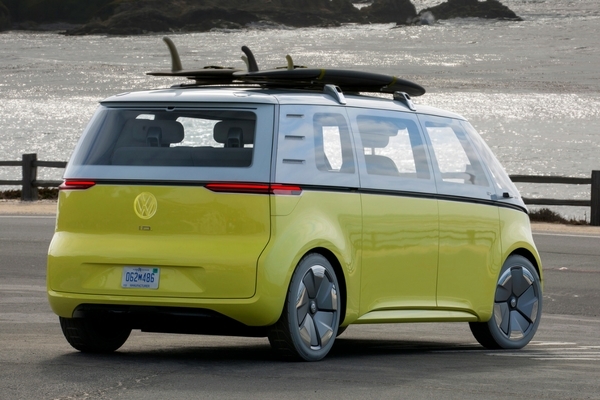 This concept van is a purely-electric model. The interior is roomy, and to help with making it a good living space while on the go, the steering wheel retracts into the dash. Thanks to an overwhelmingly positive response to this concept, we’ll see a production version within a few years. 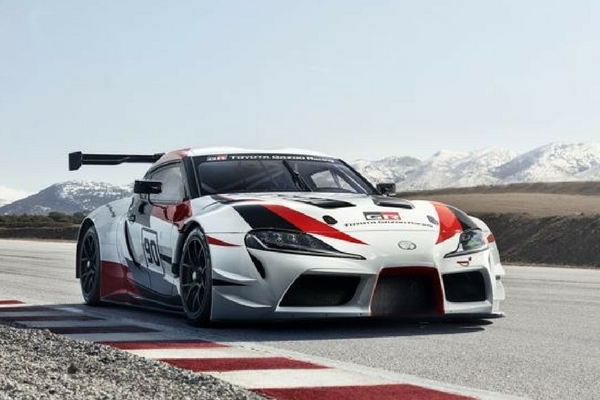 We’ve been waiting for years to see the new Supra, and Toyota showed us a racing concept of the road car at Geneva this year. While it wasn’t what you’ll see on showroom floors, it at least gave everyone an idea of what to expect. Thankfully, you can tell from this concept that the retail Supra won’t have some of the weirder and uglier design flairs shown in predictive renderings on a number of automotive sites. What we do learn is that the Toyota Supra will have a front engine and rear-wheel drive, just like everyone was expecting. It’s also going to be made of many composite materials, shedding curb weight as a way to boost performance. What really took everyone by surprise at Geneva this year was this all-electric crossover from Porsche, of all brands. The Germans say it’s a design study that will be used to see how the public responds to such a vehicle. 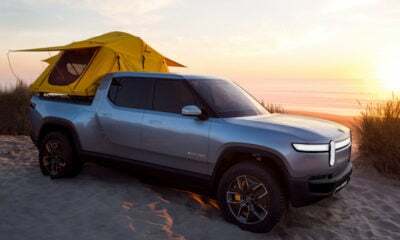 Many people seemed to react favorably to it, after the surprise of its reveal wore off, so maybe this one will make its way to production, after the regular Mission E launches. 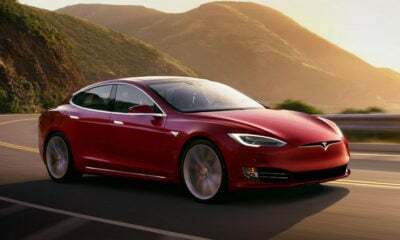 Two electric motors provide power, which combine for a total system output of over 600 horsepower. 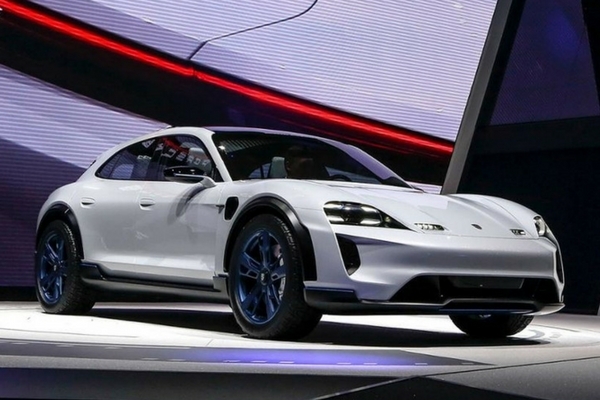 Porsche says this crossover can dash from 0-60 in under 3.5 seconds. 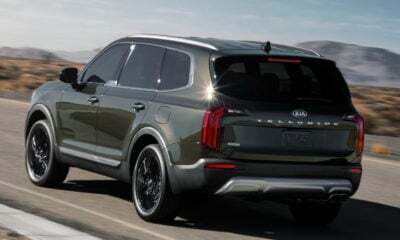 Like the Mission E, this thing would supposedly be able to be driven hard for longer distances. 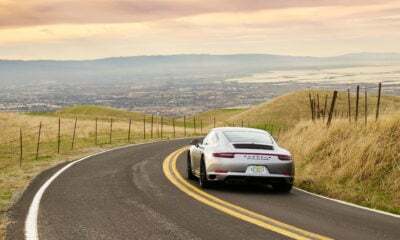 Here’s to hoping Porsche can bring some joy to electrification.